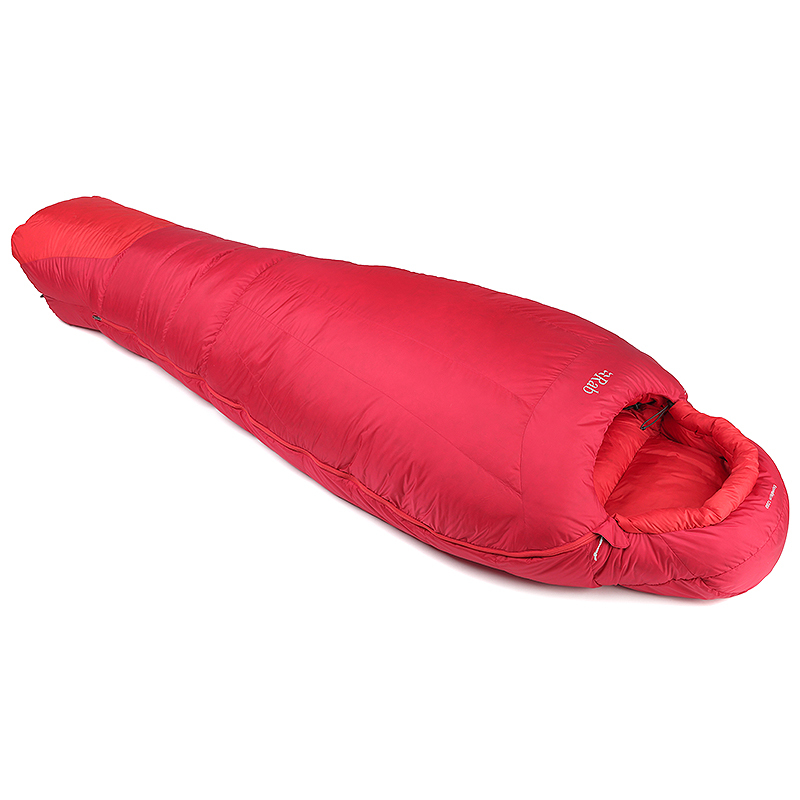 The Expedition series of sleeping bags have been created by Rab for the harshest conditions. Made with Pertex Microlight and Pertex Endurance fabrics, these sleeping bags will offer protection and warmth at some of the lowest temperatures. The Expedition bags are slightly oversized to accommodate expedition clothing when getting into the bags. The head and foot area of the bags are lined with water resistant Pertex Endurance to prevent water ingress into the bag from footwear and clothing. 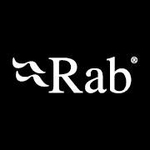 The Expedition series of bags are the warmest Rab sleeping bags and are designed for use in the Arctic and at altitude.